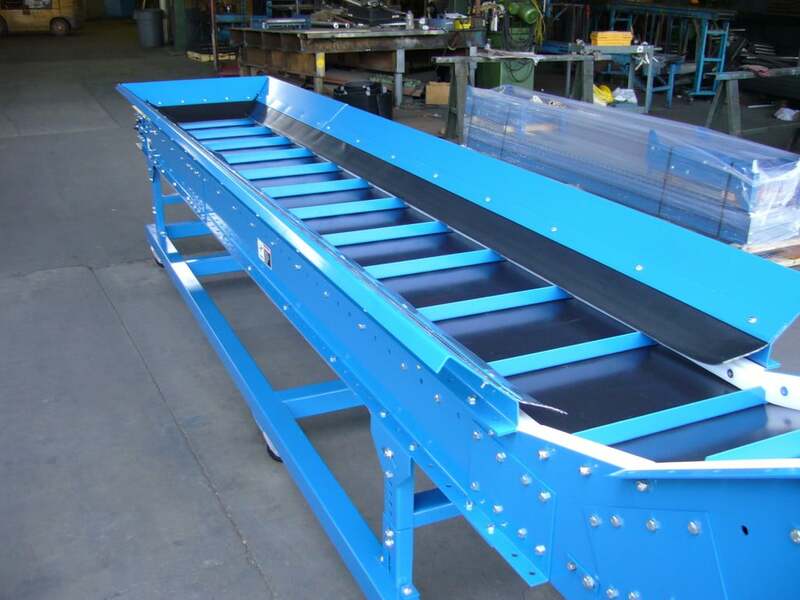 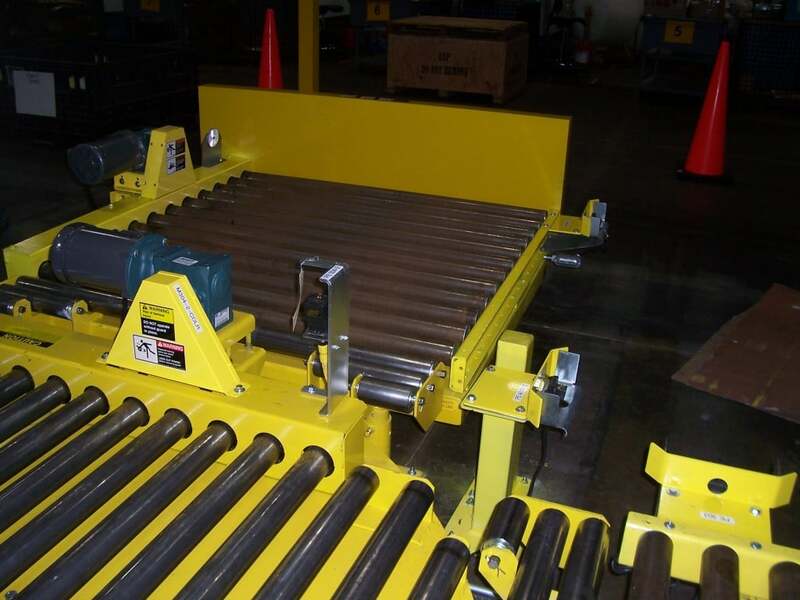 At Ingalls Conveyors, we manufacture, design, and re-manufacture conveyor systems. 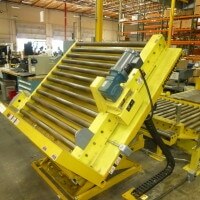 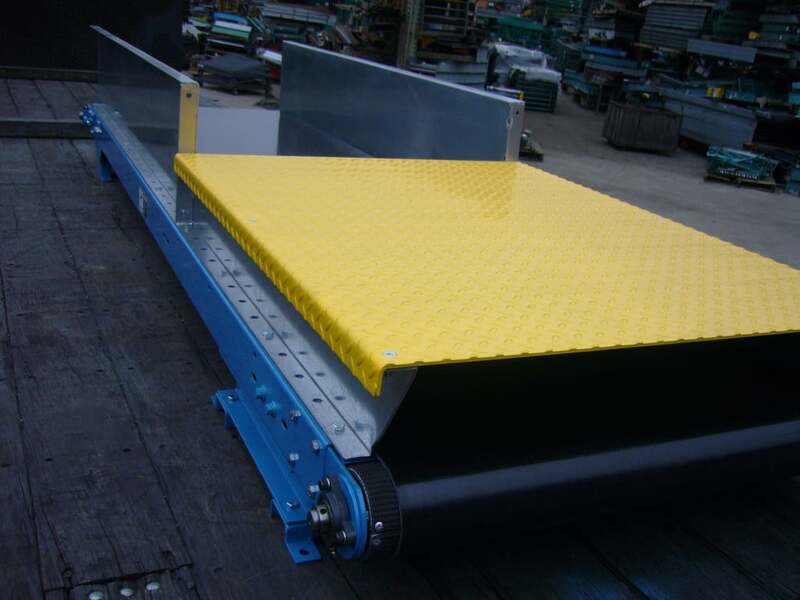 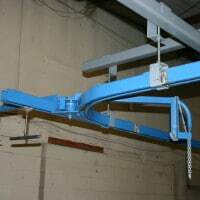 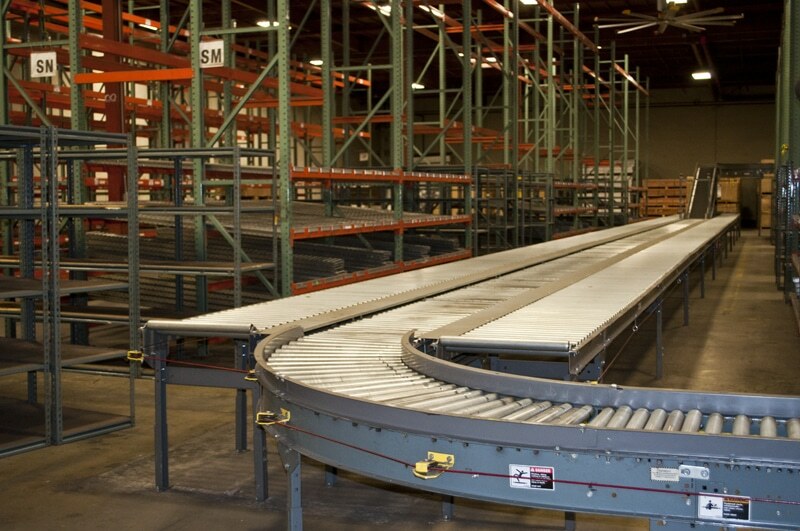 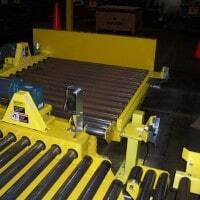 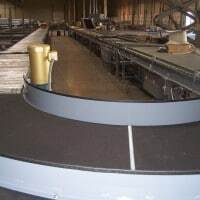 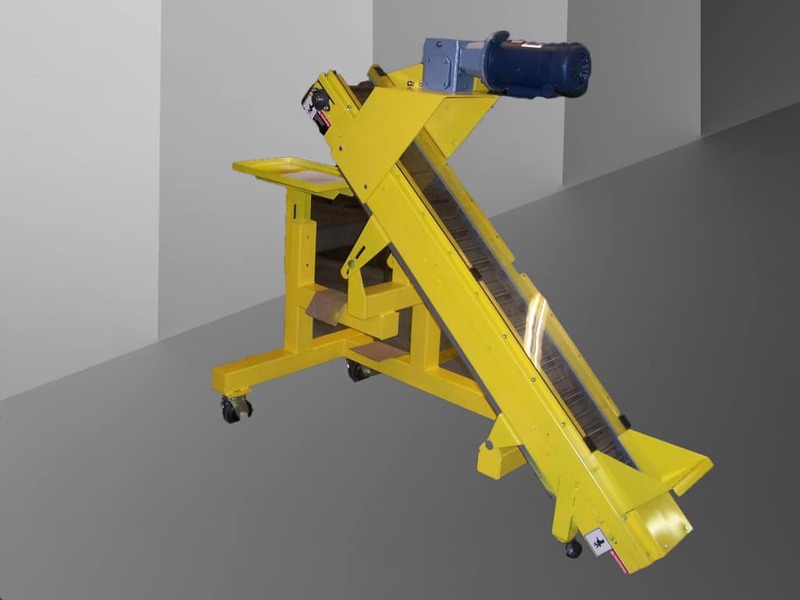 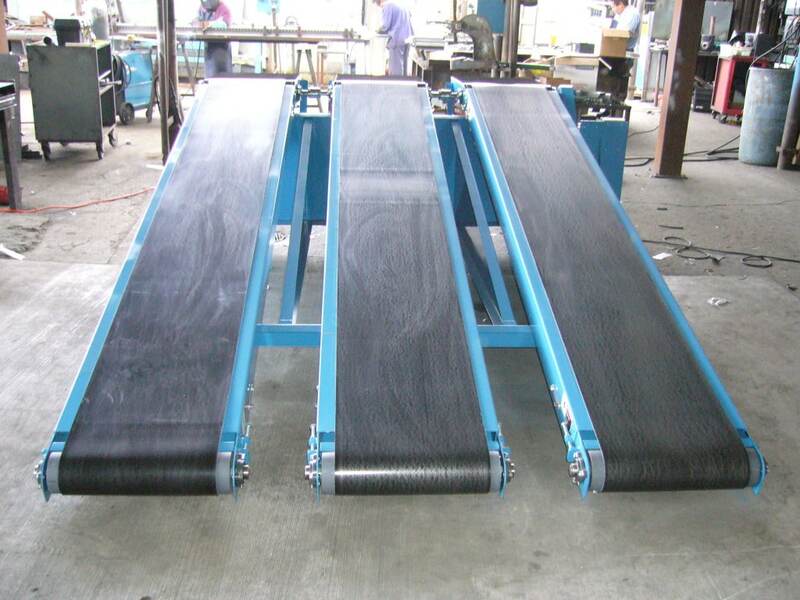 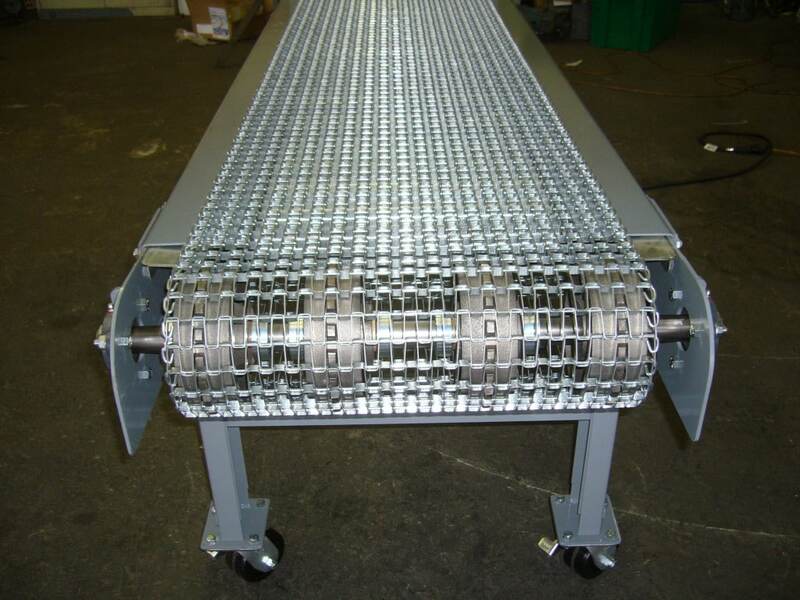 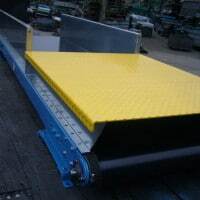 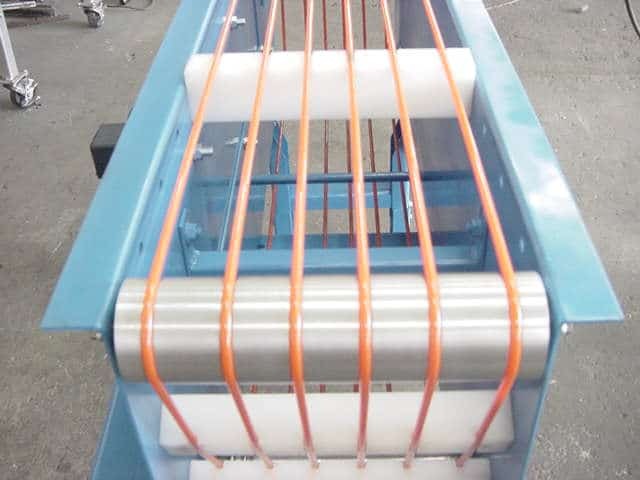 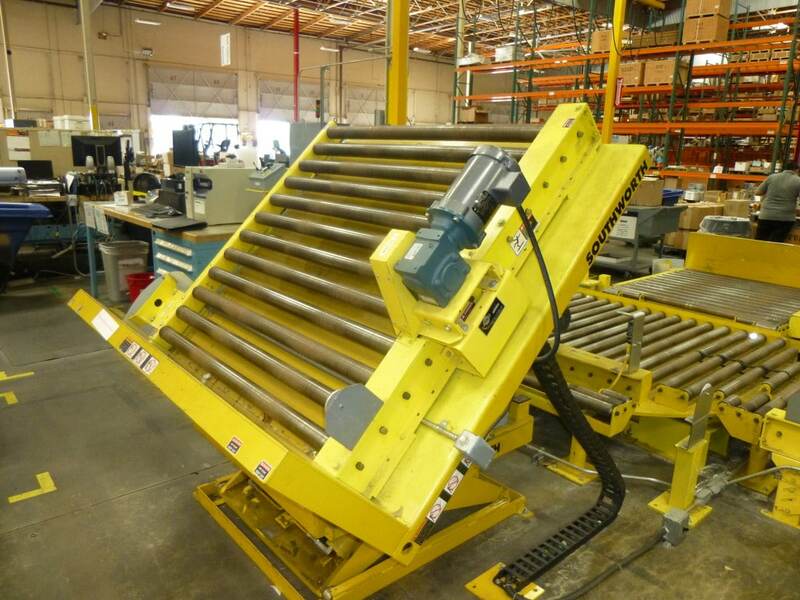 We are also a direct distributor for several major conveyor manufacturers and have the unique ability to save our customers a substantial amount of money by integrating new conveyor components with refurbished components as appropriate. 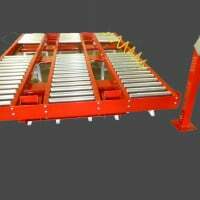 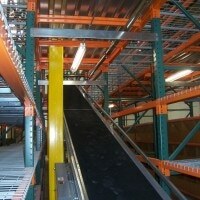 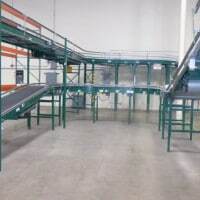 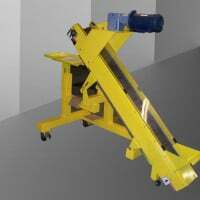 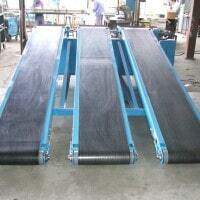 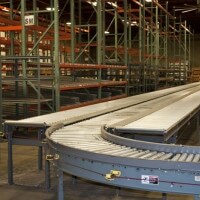 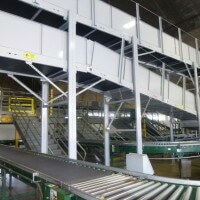 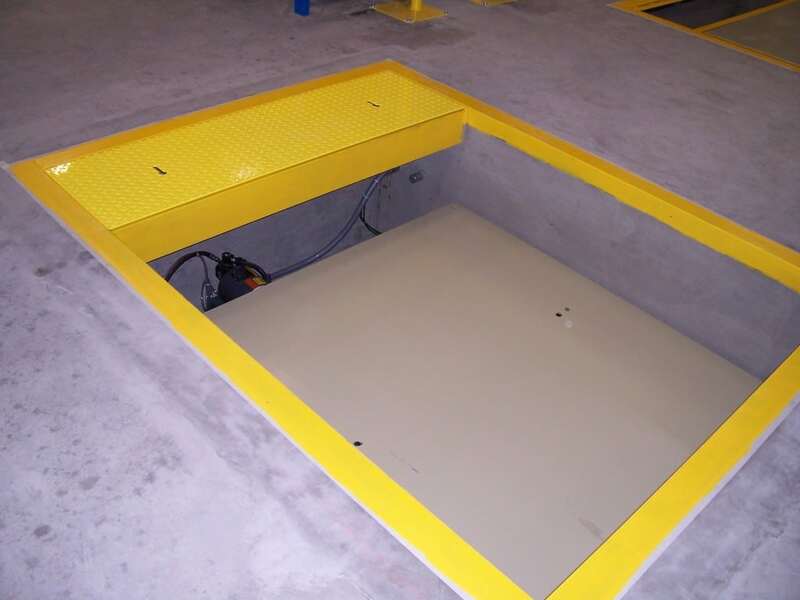 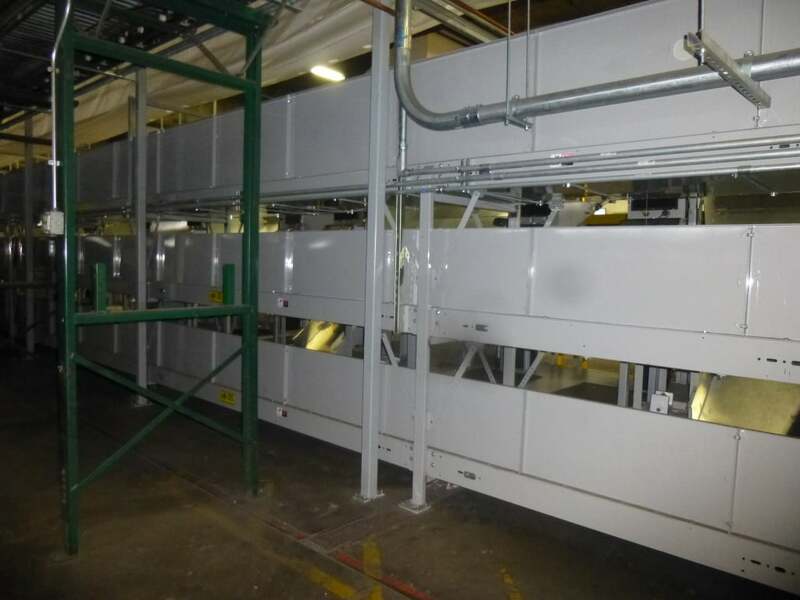 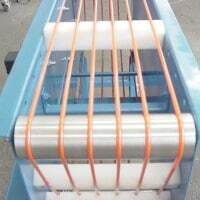 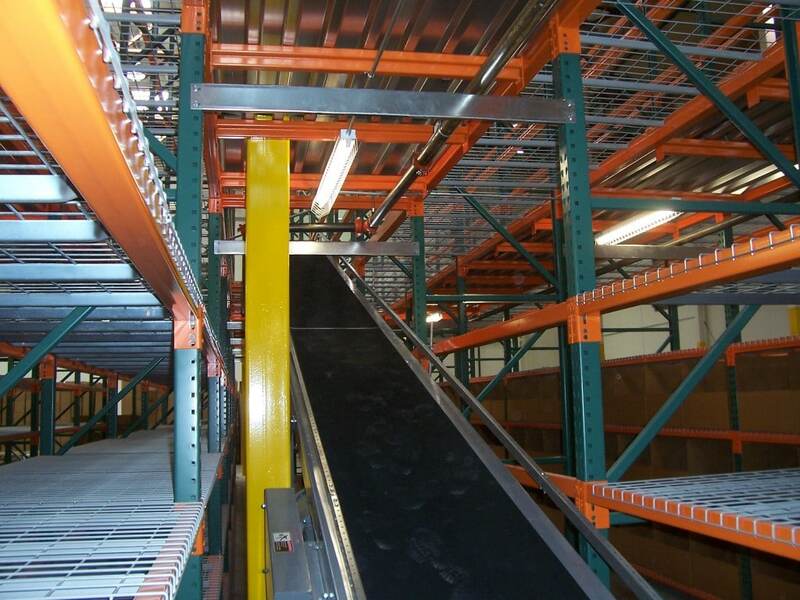 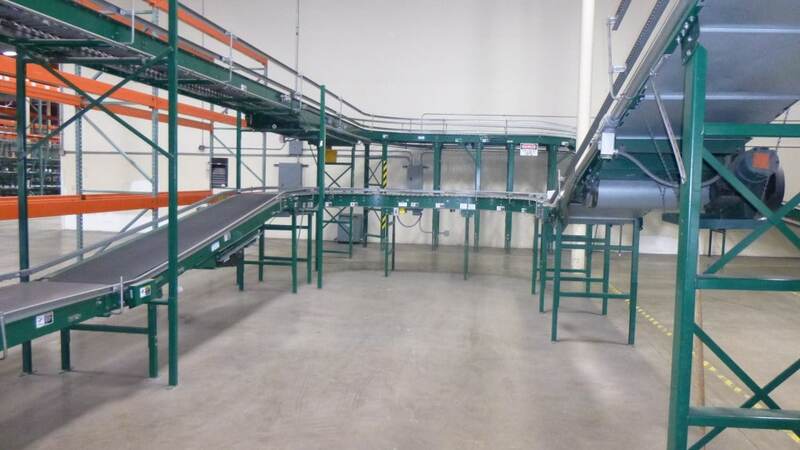 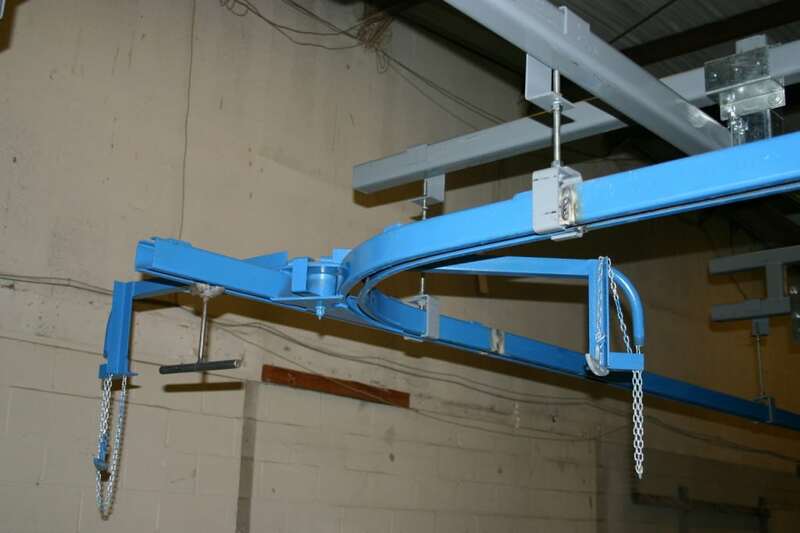 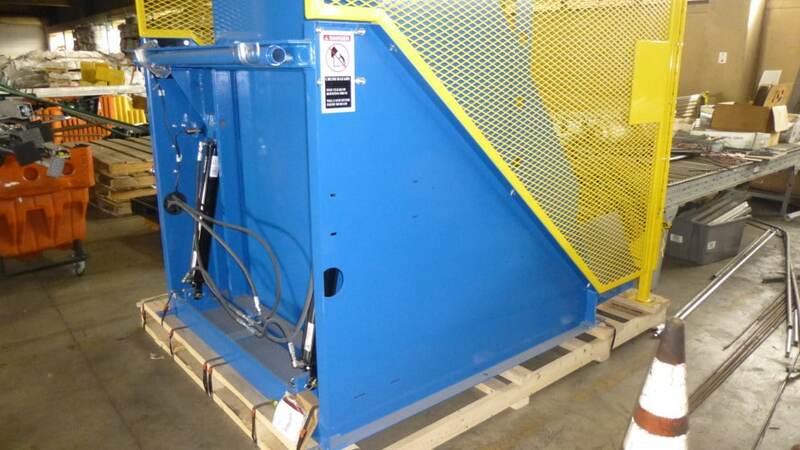 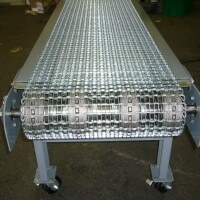 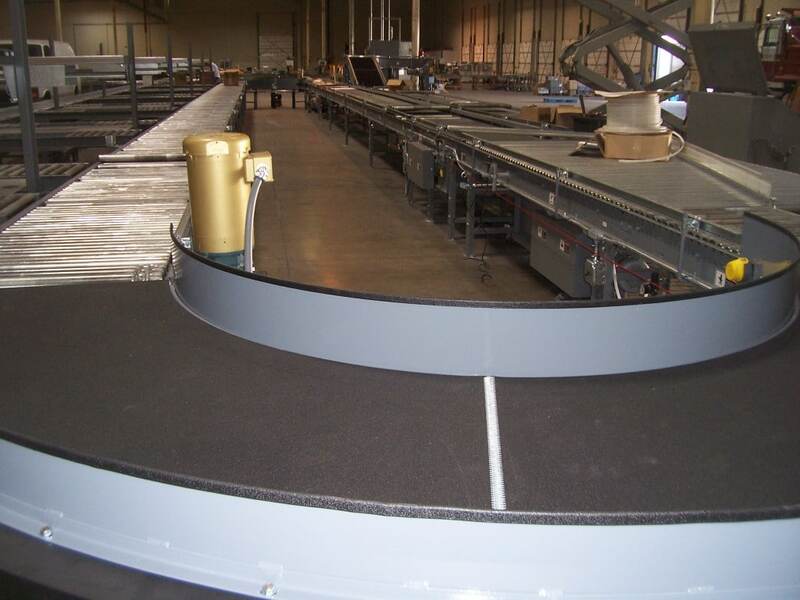 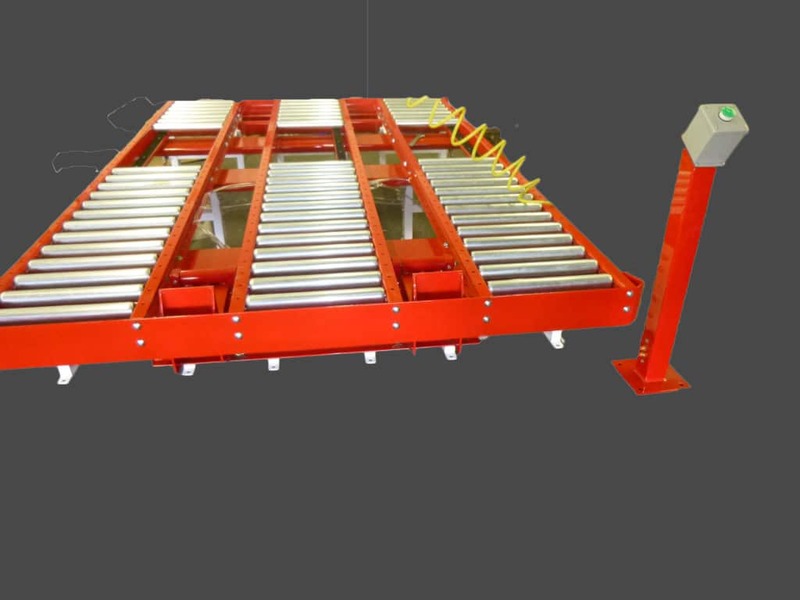 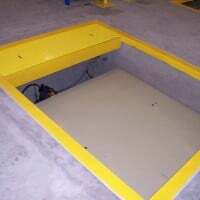 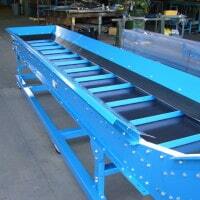 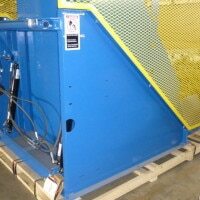 Our refurbished conveyor systems come with an “AS NEW” warranty. 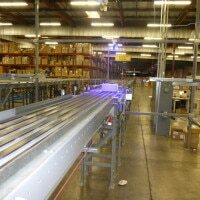 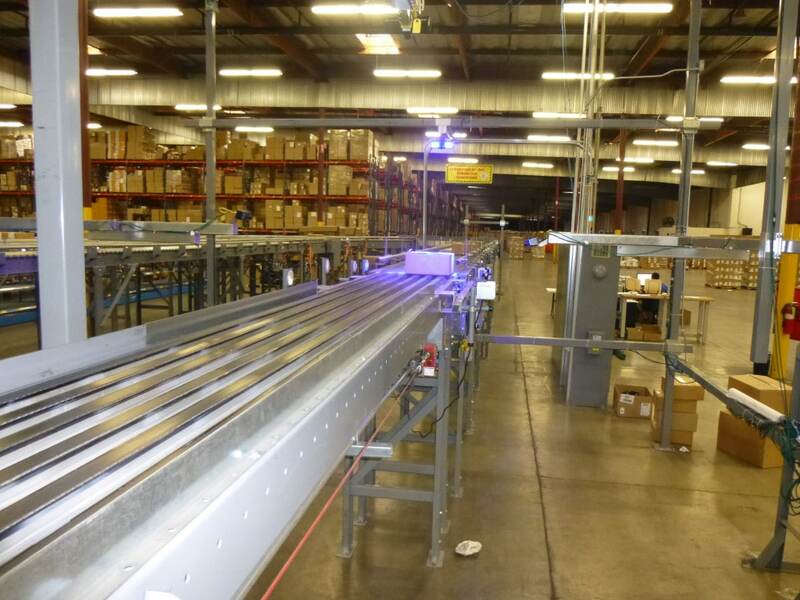 As system integrators, Ingalls Conveyors can provide you with a competitive quote for your “Turn Key” warehouse or manufacturing plant. 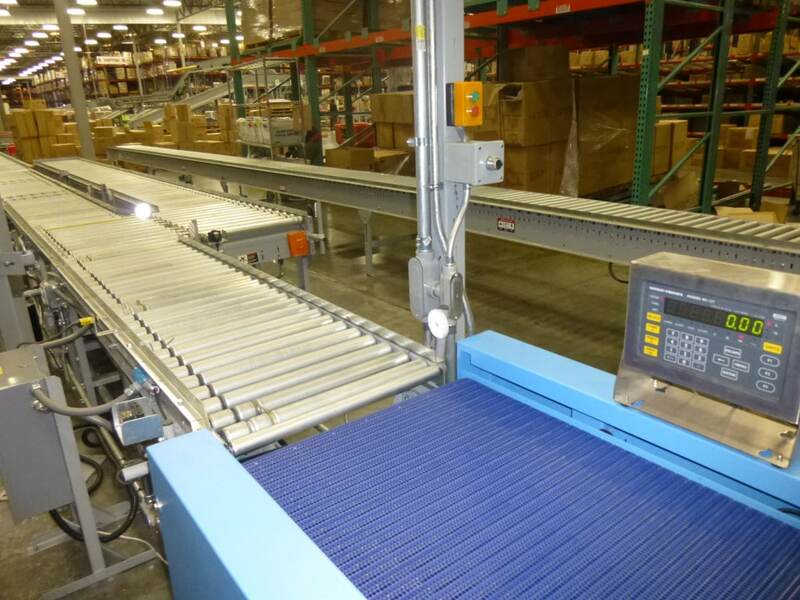 Packaging: Ingalls conveyors has integrated packaging equipment, from numerous packing equipment manufacturers, to existing and new conveyor systems. 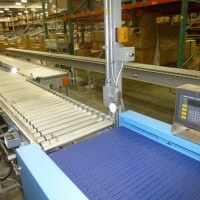 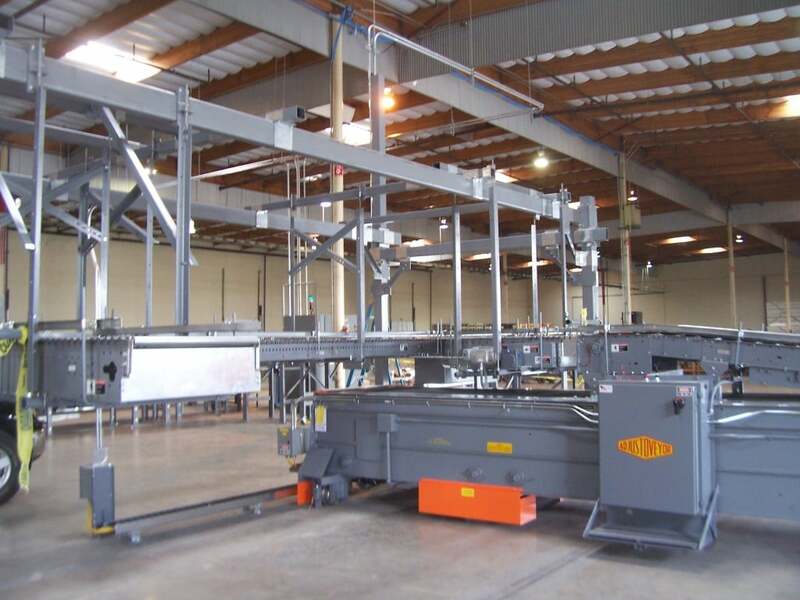 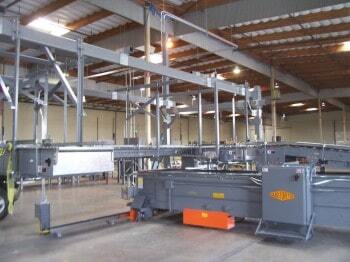 Equipment ranging from a simple case sealer to fully automatic packing line, including palletizing and stretch wrapping. 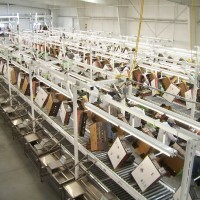 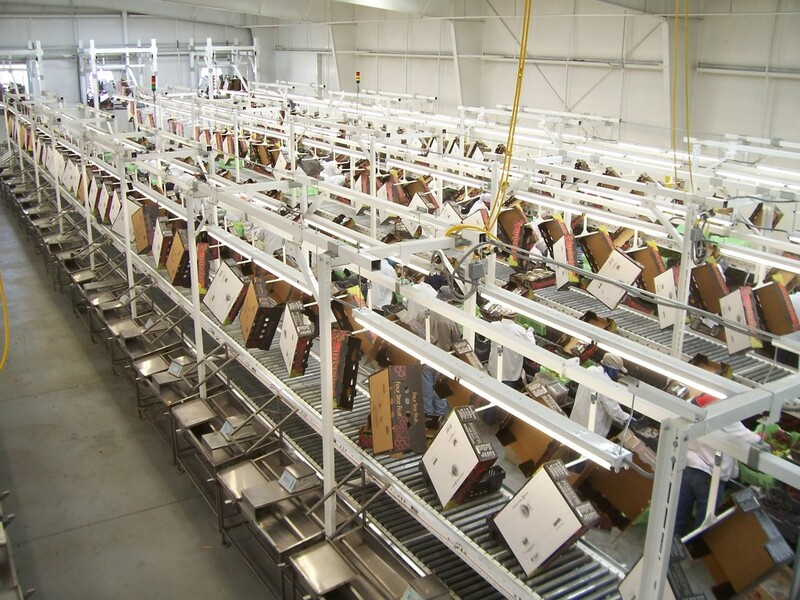 Sortation: We have created efficient, integrated picking and packing operations that deliver a variety of box sizes, and weights to a final sortation system. 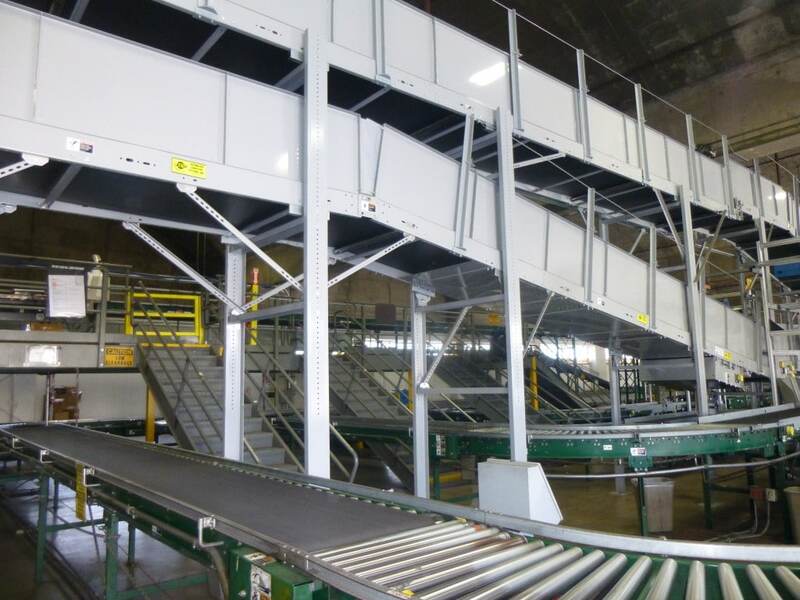 Manifest: Ingalls Conveyors, along with our partners, are experienced in implementing fully automated manifest systems; including in line scanning, in line weight measurements, reject station, and automated print and apply labeling. 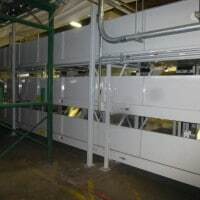 Please call 1-800-826-4554 or email info@nullingallsconveyors.com to contact one of our engineering staff members about your system integration requirements.